House Speaker Michael Madigan is re-elected as the chairman of the Illinois Democratic Party. This is his 6th term since 1998. The result was overwhelmingly in Madigan’s favor; he received 35 out of 36 votes from the state central committee. Yet, the lingering question remained if he should still spearhead the party — a post he’s held since 1998. Earlier this year, the speaker was criticized for his handling of sexual harassment allegations within his staff. Several Democrats, including then-gubernatorial candidates, state Sen. Daniel Biss and Chris Kennedy called on the speaker to relinquish his role as the party leader. Madigan rejected these calls and instead conducted an internal investigation of harassment claims. He released the findings to the media to say more will be done to avoid future problems. 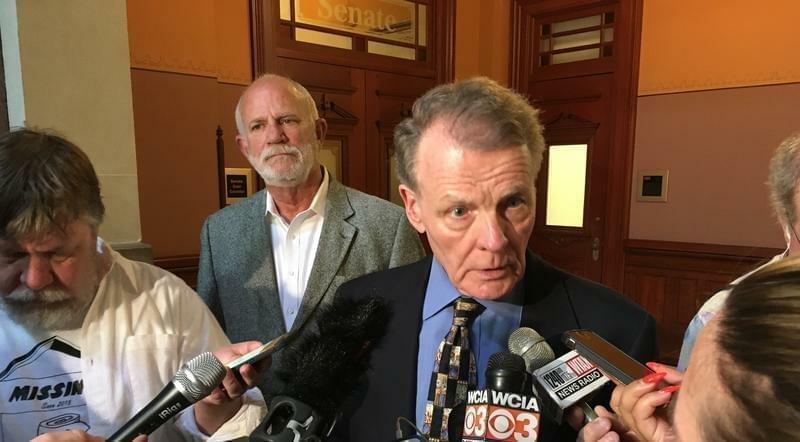 Since then, Madigan worked to try and get the necessary committee votes. 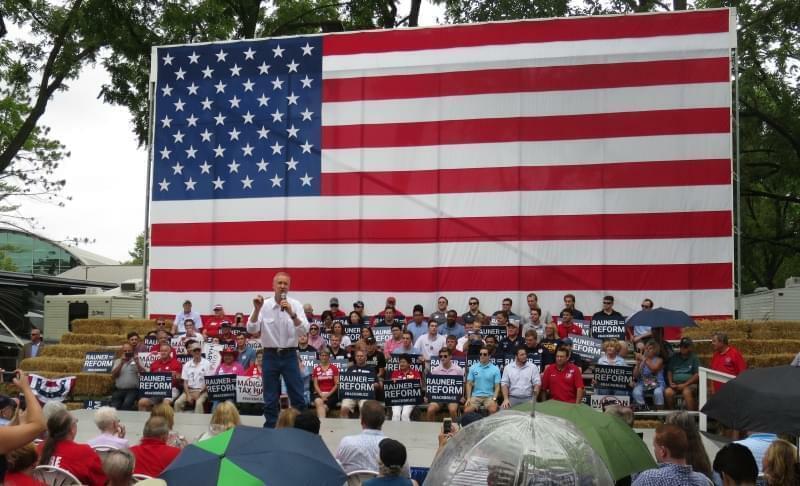 “I talked to every member about my record as the party chairman,” he said. “In general, the members of the committee were very receptive to my request that they vote for me to remain as the party chairman.” Only one committeeman voted 'no'. Peter Janko of the state's 14th Congressional District, said he voted against Madigan’s reappointment “because our party leadership has not evolved with the fast-changing demographics of our party.” Janko said he wants more progressive ideas to be taken up by the whoever leads the state central committee. During the vote in Springfield, U.S. Rep. Danny Davis, U.S. Rep. Robin Kelly, committeeman Bill Houlihan and state Sen. Christina Castro all stood to nominate the speaker. Kelly previously endorsed Biss as the gubernatorial candidate of her choice. 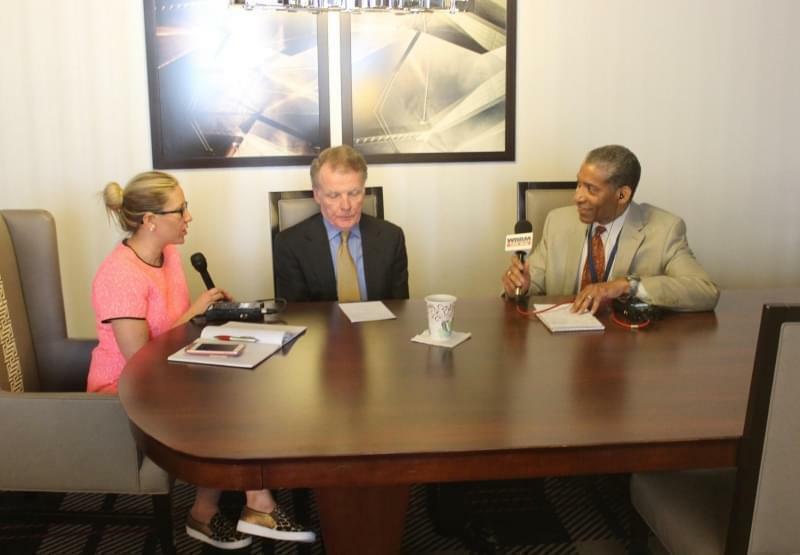 Madigan said he’s aware of the changes needed to curtail sexual harassment within the party, as well as issues of unity within the party. 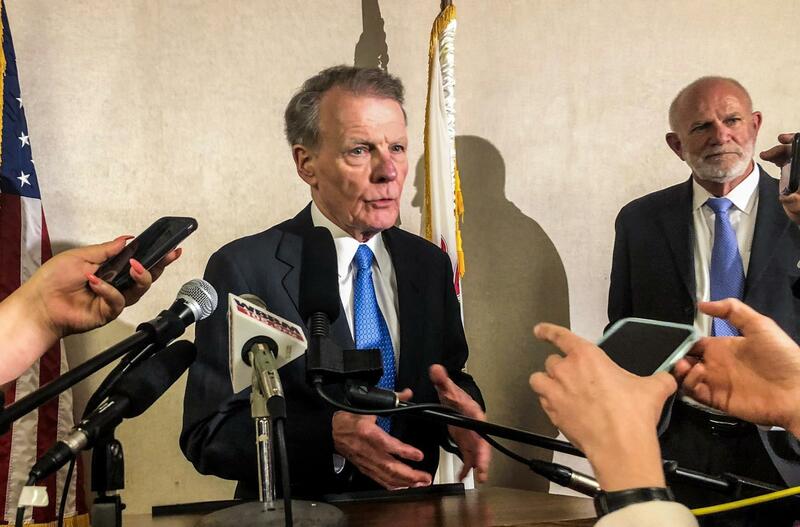 While Madigan has been the state party chair for two decades, he’s served even longer as the Illinois House speaker.